We hate to say we told you so, but VF5 is coming to Xbox 360 after all - some exclusive tidbits inside. Sega today announced that Virtua Fighter 5 - the stunning fighting game currently only playable in Japanese arcades - will be coming to Xbox 360, not just PS3. 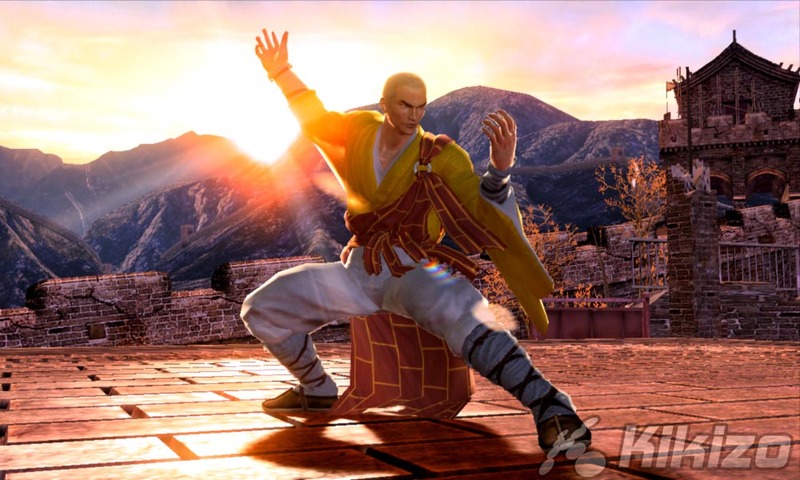 Kikizo has known about the plan to release VF5 on Xbox 360 since around March this year, but as soon as the pre-E3 announcement of the PS3 version came, Sega has kept quiet about it. 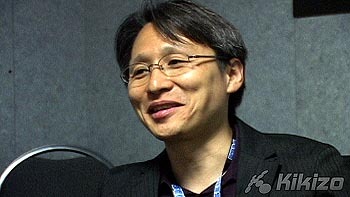 The publisher even distributed screenshots that were labelled as '360 version' to certain media ahead of an official console announcement in early 2006. 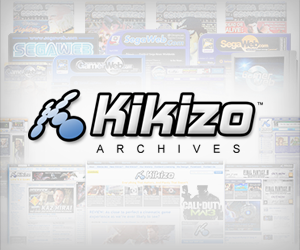 However, Kikizo can reveal that early code is running on 360 right now and that 360 owners will, apparently, benefit from the additions and refinements that will be made to the 'Version C' arcade revision, while the PS3 version will be based around the imminent Version B. This is, of course, subject to change. However, as AM2 told Kikizo in the summer, there will be no online play for any version of the game. Sega's Matt Woodley said: "Bringing Virtua Fighter 5 to the Xbox 360 offers us a platform with power to handle the astonishing visuals, the complex and varied fighting styles of all the customisable characters and will undoubtedly put Virtua Fighter 5 into the hands of a gaming audience craving for a highly polished and credible fighting game." It's bad news for Sony as another PS3 'exclusive' is lost, following titles like Assassin's Creed (related story here). The Xbox 360 version will be released "late summer 2007", following the PS3 release on Feb 8 in Japan, Feb 20 in North America, and on PS3 launch day on Europe, currently set for March 2007. There's more to the VF5 story still to come. So stay tuned. Catch up with our previous coverage here.